Comes in 500 ML bottles, 10 litre stainless steel tanks and in gift boxes as a perfect present for special occasions. 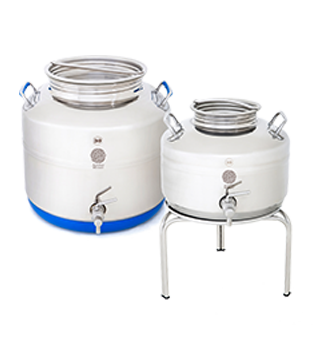 Comes in 500 ML bottles and 10 or 30 litre stainless steel tanks for HORECA (hotels, restaurants and cafés) or house use. 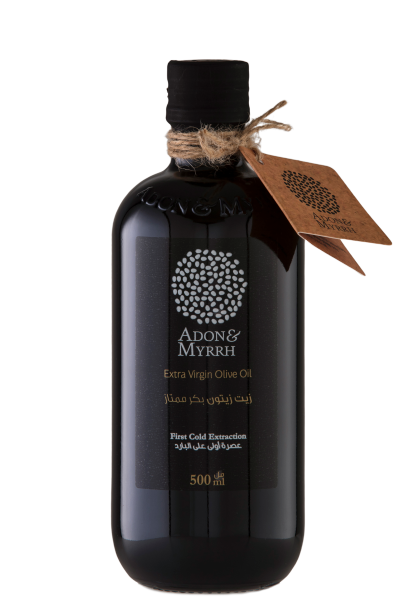 We deliver the smoothness of Adon extra virgin olive oil straight to your door in stainless steel tanks to both households and HORECA. 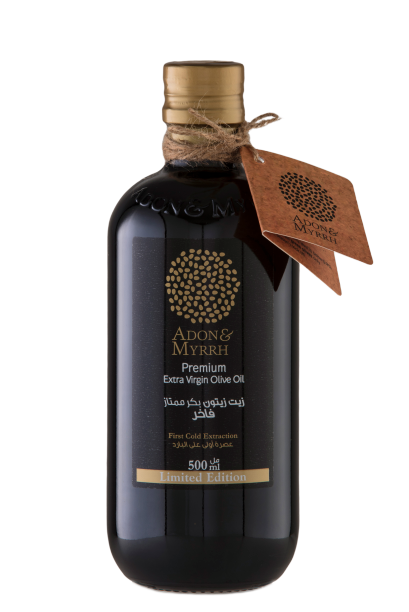 You can enjoy the unsurpassed quality of our olive oil for much longer in packaging that is extremely convenient. Our tanks have a special tap that makes refilling dispensers with olive oil a breeze while minimizing oxidation by air. It also guarantees hygiene and high quality standards. We offer reliable follow up tailored to each client’s needs and preferences. * A first time deposit will be paid for the tank. This will be reimbursed when the stainless steel tank is returned in the same condition it was delivered in initially.